New this year - Amazing RAFFLE! 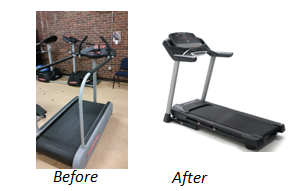 ALL students at DW will benefit as the fitness center is used year round during PE classes to teach the students lifetime wellness activities. Learn more about the incredible prizes!